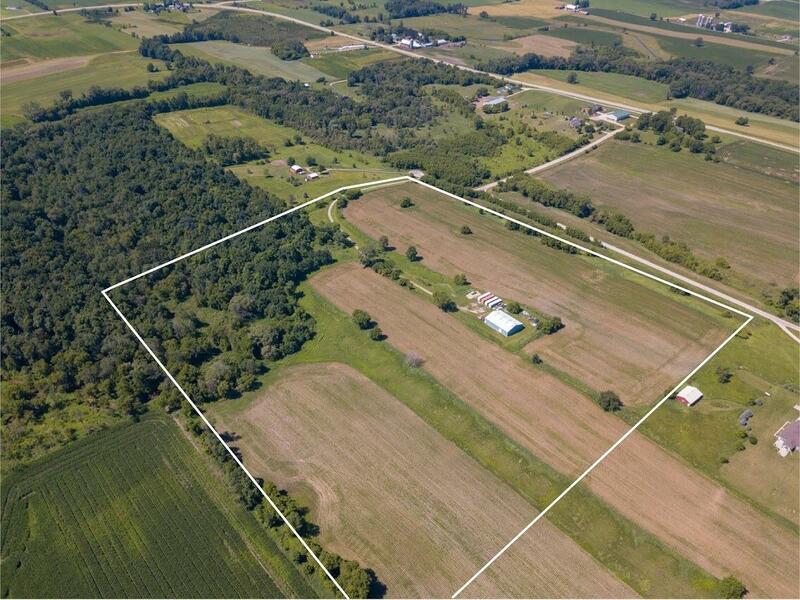 One of a kind 39.141 acre parcel about 3 miles north of HWY 60 & about 3 blocks east of Hwy 67, Town of Hubbard, NW of Hartford. Easy paved access from HWY 67. Isolated location w/great building site & vast views. 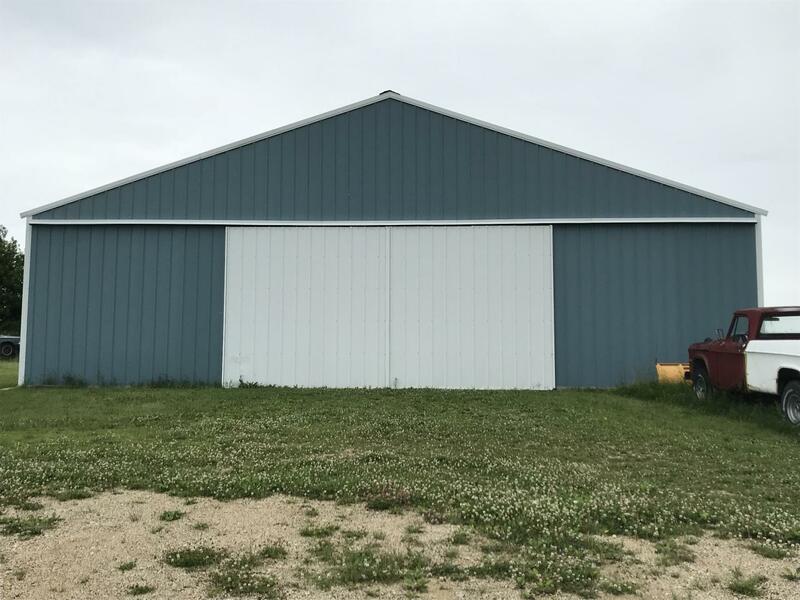 72x54' pole barn w/electric service, divided into 2 spaces. 1 space w/concrete floor & interior walls & the other w/gravel floor. Approx 24 acres currently leased to neighbor for crops. 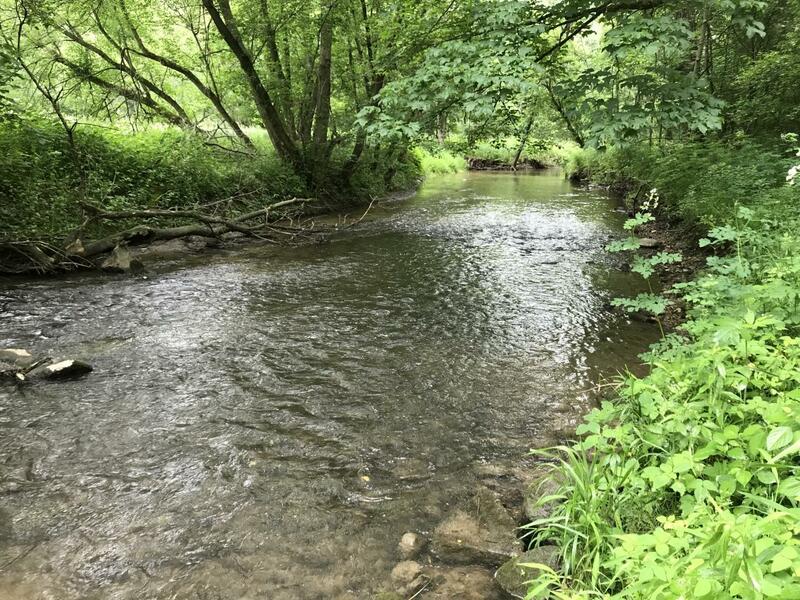 Approx 6 wooded acres w/picturesque Wildcat Creek winding through it. Potential income from storage lease & crop lease. 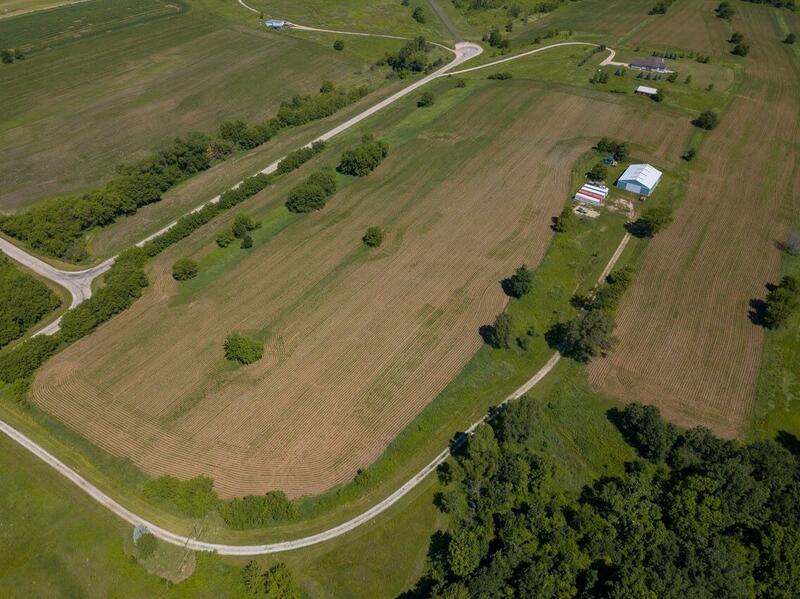 This nearly 40 acre square parcel offers many different options for use. Listing provided courtesy of Shorewest Realtors, Inc..